A man has been charged over the mugging of a Malaysian student after he was attacked by rioters in east London. 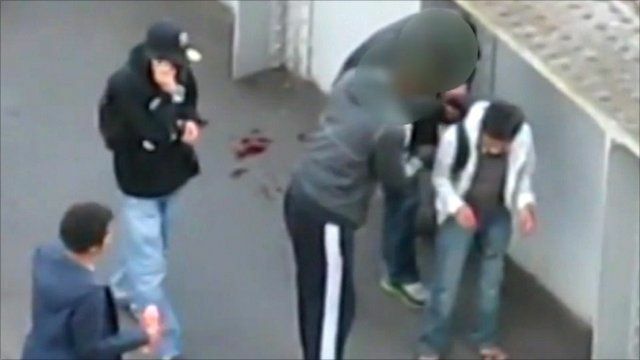 The robbery of Asyraf Haziq, 20, after he was approached as he sat on the ground bleeding in Barking on Monday, was caught on camera. Police said Reece Donovan, of Cross Road, Chadwell Heath, Romford, had been charged with robbery. Danny Savage reports from Westminster Magistrates' Court.